Weiss & Thompson, P.C. 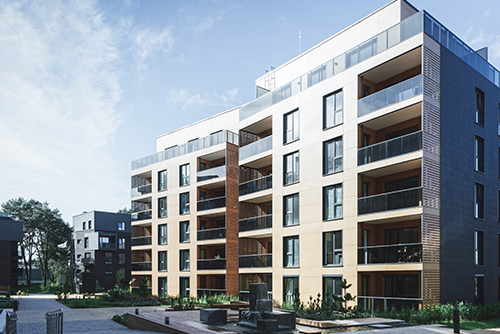 works with association managers and board directors of condominium associations, homeowners' associations, and co-ops to provide budget assistance, account reconciliations, and more. We have worked with many condominium and homeowner associations throughout the Northwest Chicago Suburbs area so we understand your unique reporting requirements, but we also strive to understand the needs of your individual association. At Weiss & Thompson, P.C. our goal is to offer accounting and bookkeeping services that will help your organization run smoothly now and plan for the future. Contact Weiss & Thompson, P.C. today at 847-593-7558 to find out more about our accounting services for condominium associations, homeowner associations and co-ops. We invite you to request a free consultation today. We can compile financial statements, conduct on-site records reviews, and provide a host of other accounting and bookkeeping services for condo associations in the Northwest Chicago Suburbs area. We prepare Form 1120 or Form 1120-H tax returns and will develop proactive tax planning strategies to limit your liability and ensure you take advantage of any applicable tax breaks. We’ll direct you to the right version of QuickBooks software for your business and show you how to track your financial information accurately and efficiently.